November 2016. We are determined to ensure that our services deliver the best for all our customers and are designed with their needs in mind. 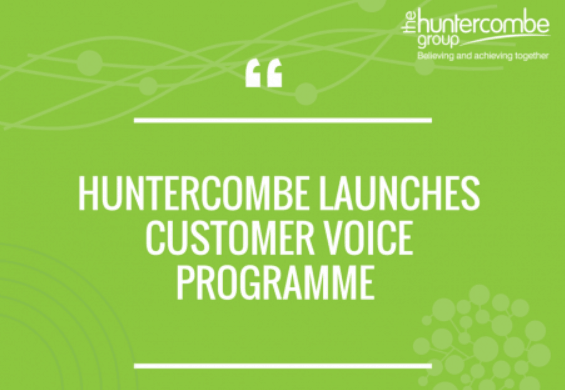 Alongside our Patient Voice Programme, we have launched a Customer Voice Programme that gives our commissioners, referrers and stakeholders a real voice in how we improve and develop our services. We have asked an independent partner organisation, Critical Research, to undertake short telephone interviews with a wide selection of our customers and we would be delighted if you would consider taking part.